Marketing Manchester Convention Bureau is the official accommodation provider for BERA Annual Conference 2019. All rooms are held on an on-line system, allowing you to book and secure your own accommodation using either pro-forma invoices or credit/debit card. If you require any assistance with your reservation, support is available via the Accommodation Booking Team. To book accommodation for this event, please click here. Negotiated delegate rates will be available to book until the end of the day on 13th August 2019, so please book as soon as possible to guarantee a room. 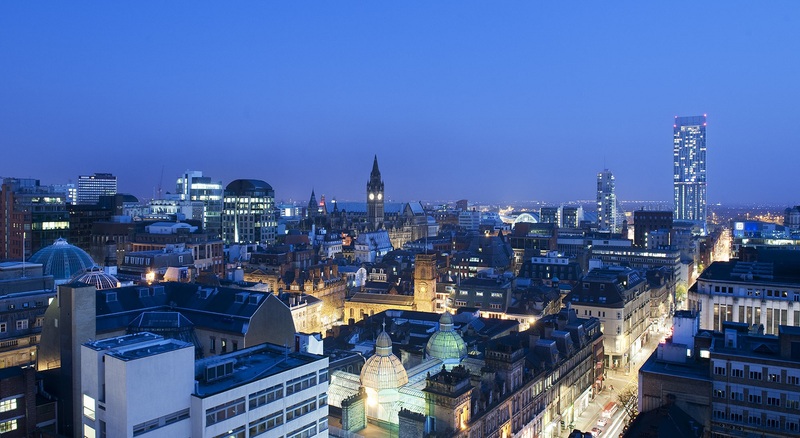 If you have any queries about the website, please contact Marketing Manchester Convention Bureau.